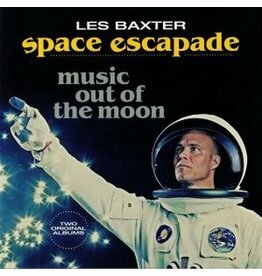 Les Baxter has been officially dubbed 'the founding father of Exotica'. 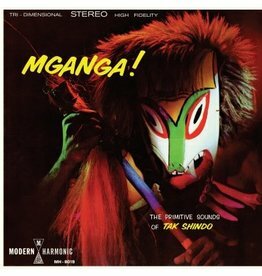 The result seems to be surreal and mind-blowing to the listener, yet distantly familiar and comforting. 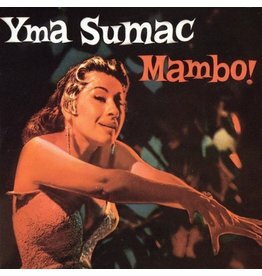 Essential album for every fan of Latin, Mambo, Bossa, Jazz, Easy Listening, Exotica etc. Bagdad Daddy is a sometimes hilarious look at the music inspired by this mish-mash of exotic, misunderstood cultures. 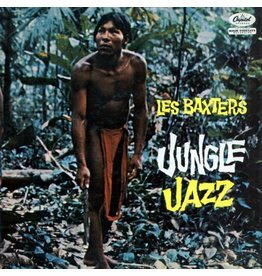 Jungle Jazz remains one of Les Baxter's loudest, most vibrant albums. The brass sections are in the limelight all the time, varying from silky sections over melodious jumpiness to shattering stabs. 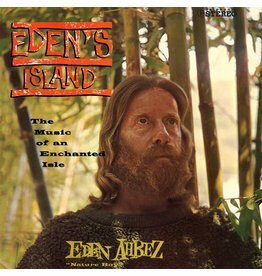 An epic concept album about an utopian society living in peace and harmony on an island far away from the modern western world as we know it. 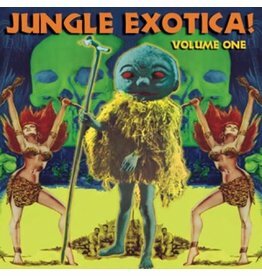 The debauchery of "Las Vegas Grind" ventures into Exotic Asia, the Deserts, and the Jungle! 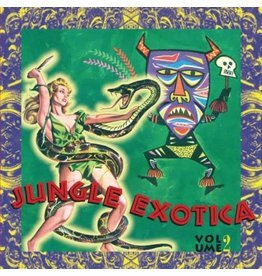 Truly bizarre and ridiculous attempts at "Exotica" by crazed, obscure, one-shot Rock ´n´Roll combos of the late-50's early 60's.